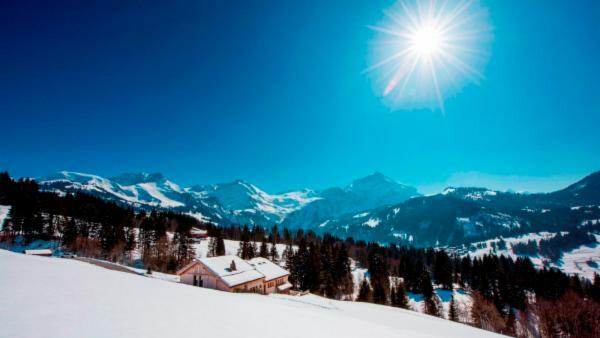 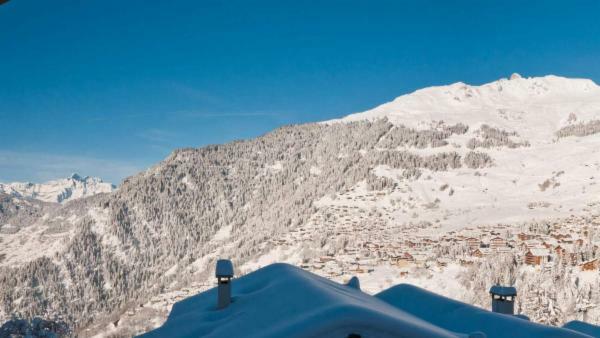 Switzerland is known for its stunningly beautiful Alps and world-class skiing. 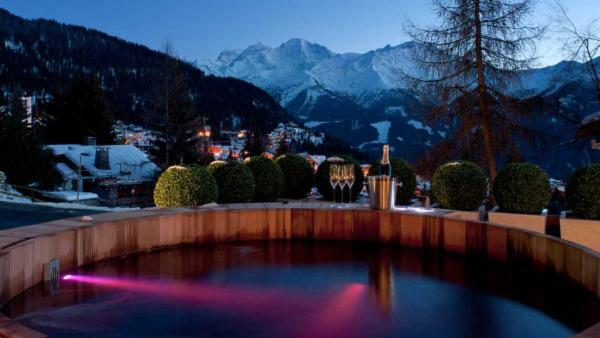 The lakes in Switzerland are also truly spectacular. 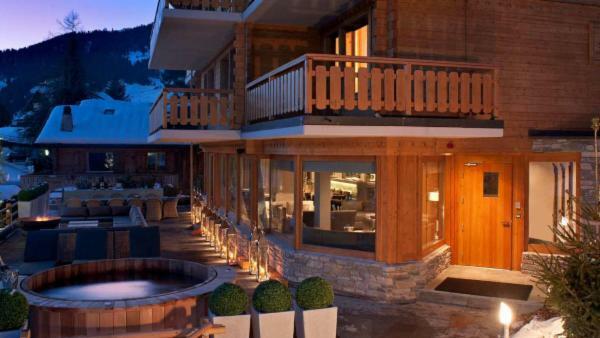 In particular, Lake Zurich and Lake Geneva are particularly beloved. 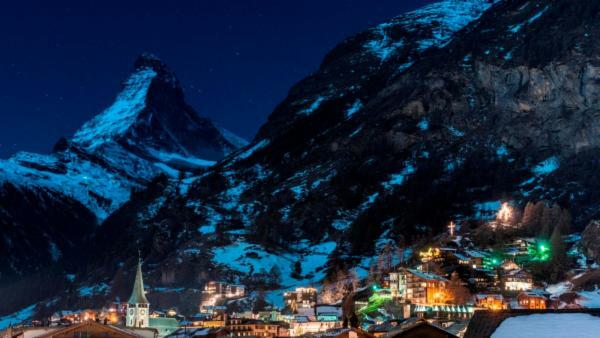 Switzerland also has a rich history of chocolate-making, dating back to the 17th century and boasts about 450 varieties of cheese. 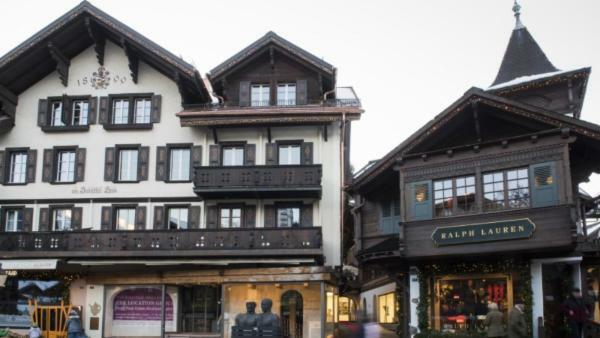 The art movement known as Dadaism started in Zurich as a protest against World War I. 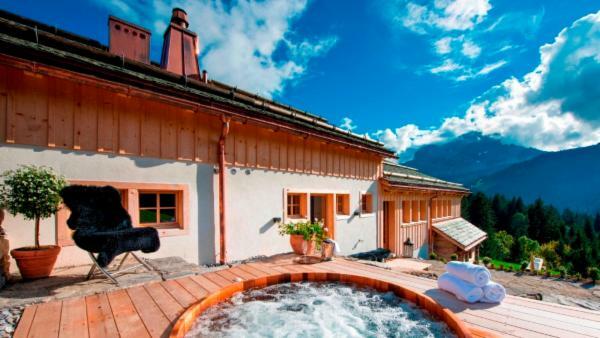 Music festivals from rock to classical music are a popular event in Switzerland. 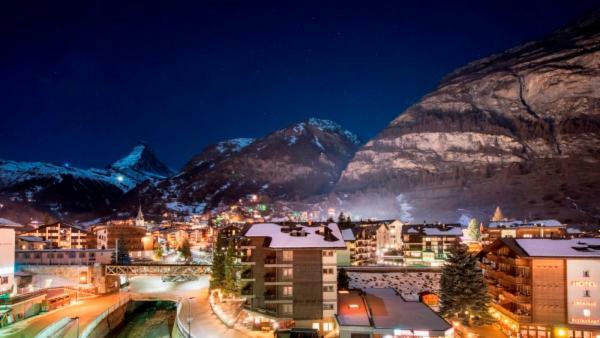 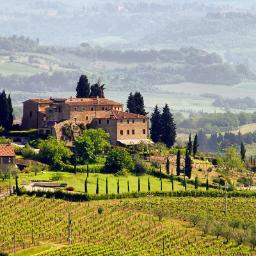 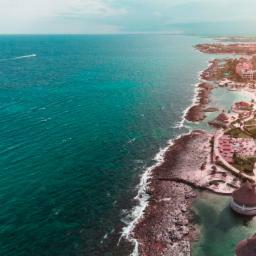 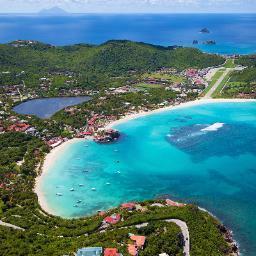 The most well known are the Annual Classical Music Festival, The Rock Oz’Arenes festival and the SnowpenAir festival. 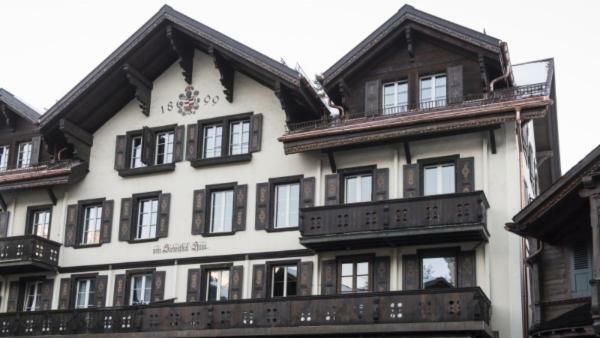 Switzerland is also well-known for its fine timepieces and neutrality in world events. 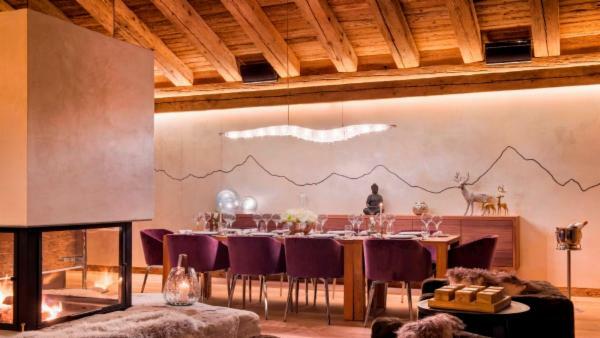 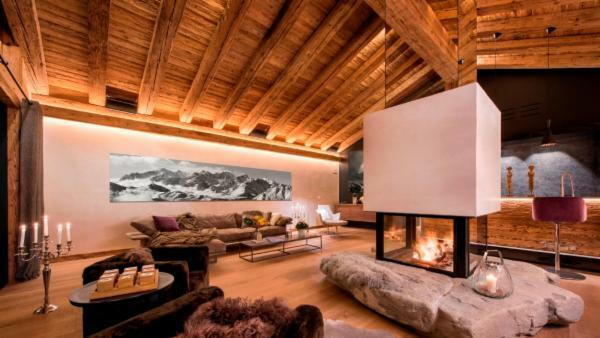 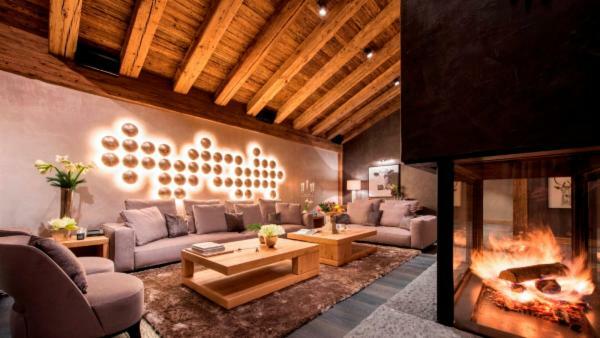 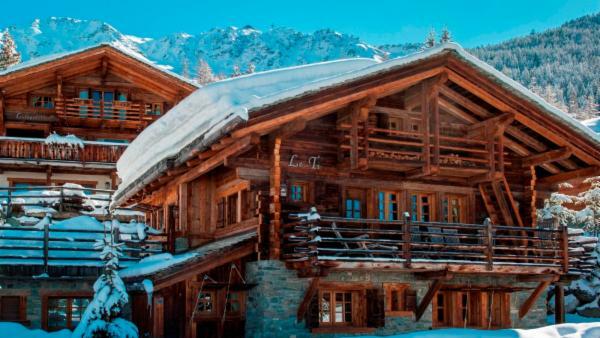 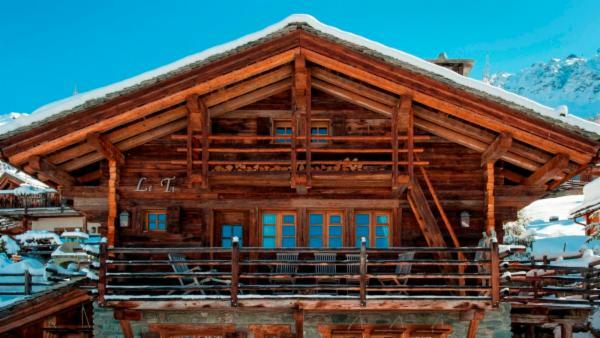 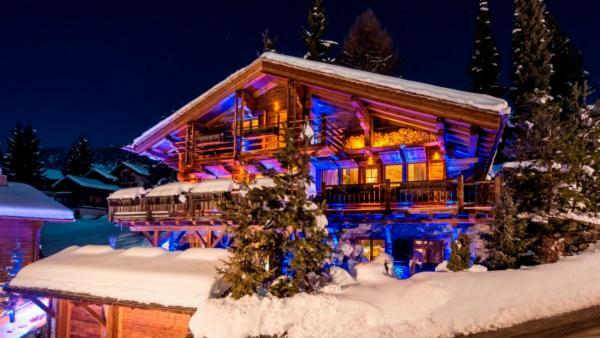 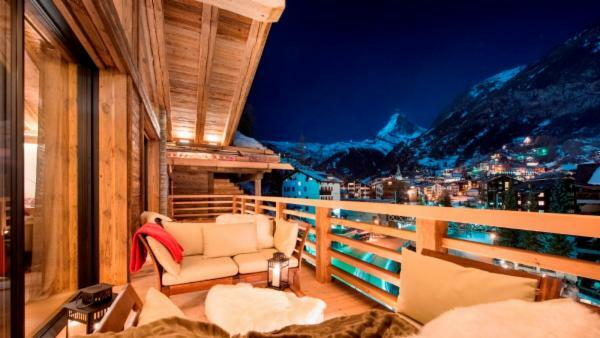 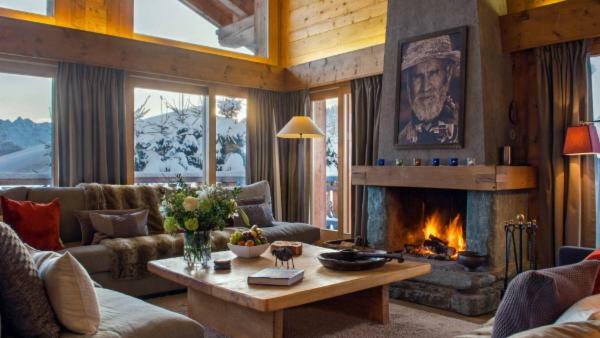 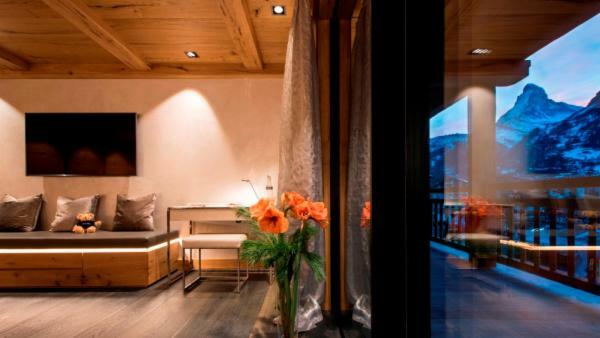 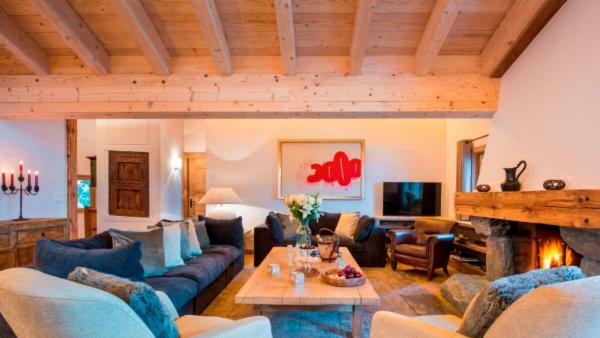 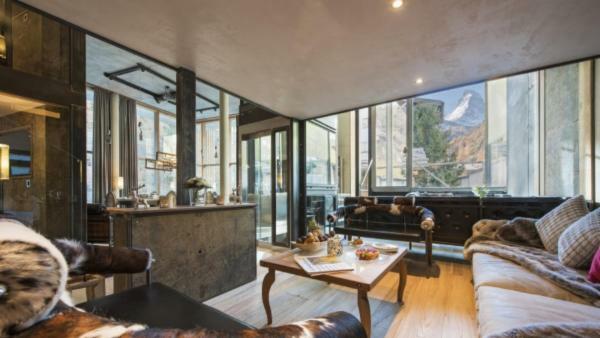 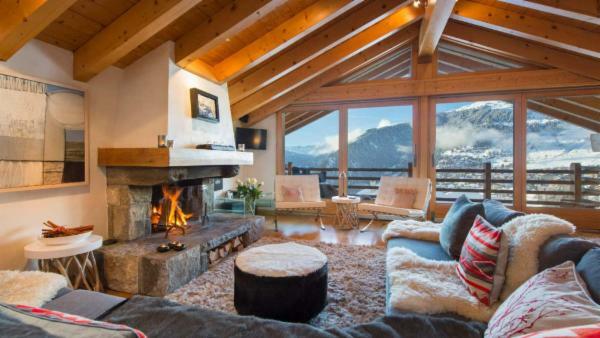 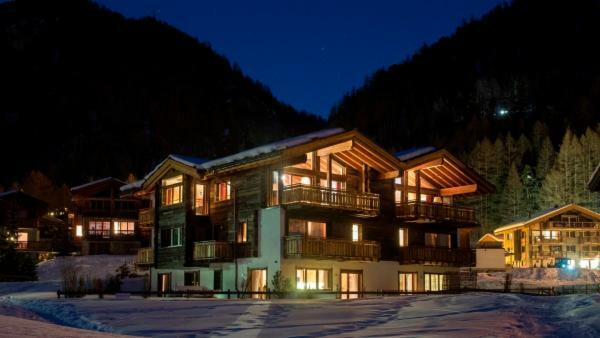 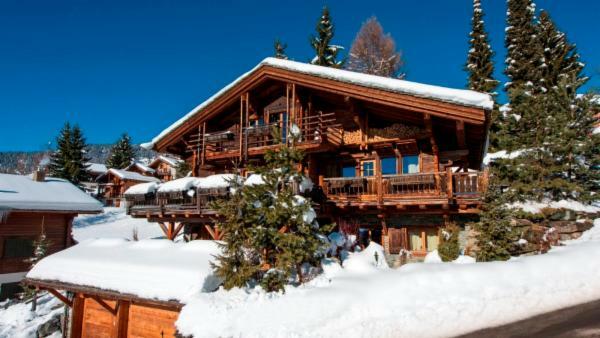 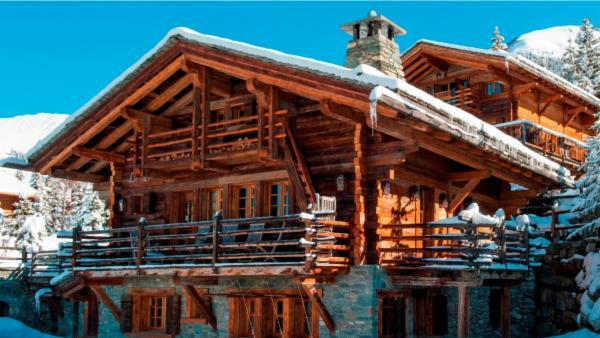 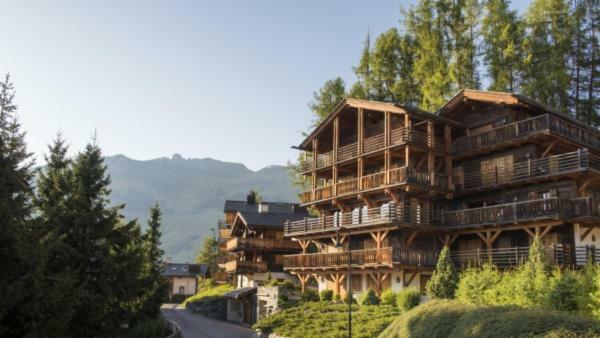 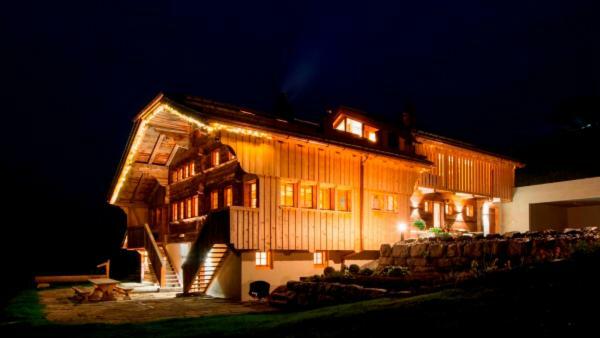 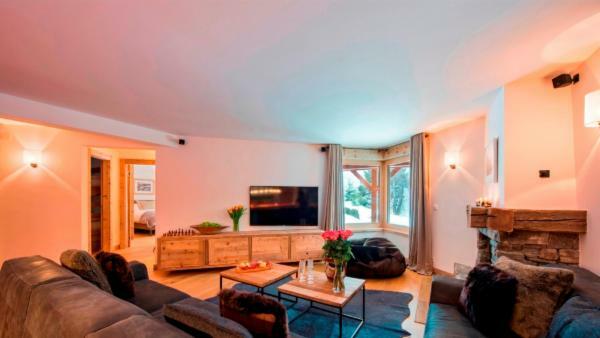 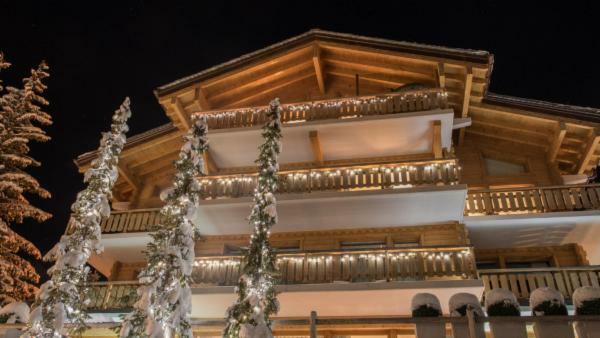 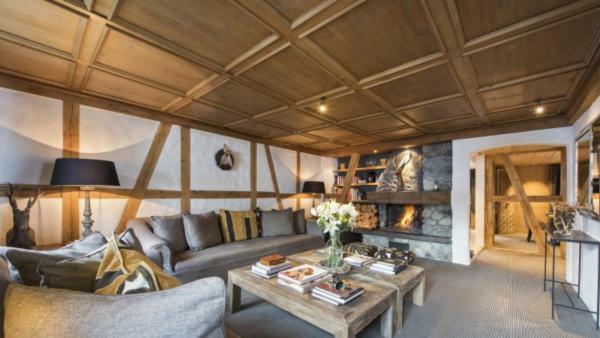 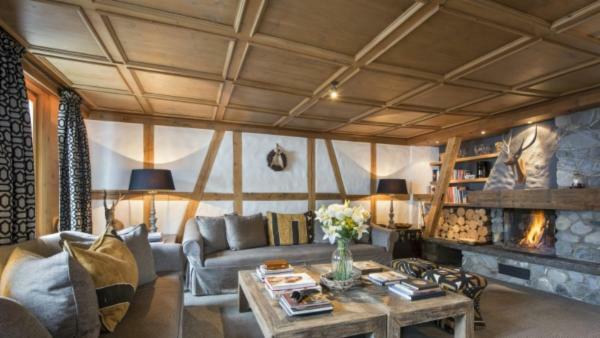 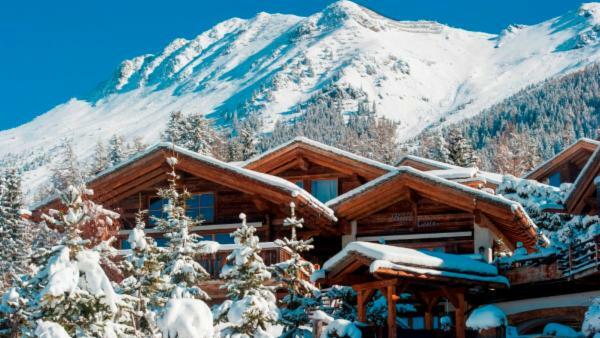 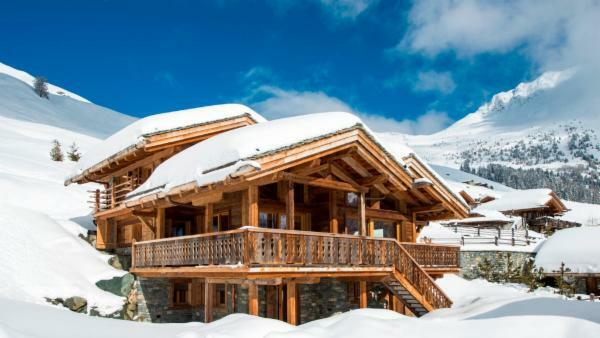 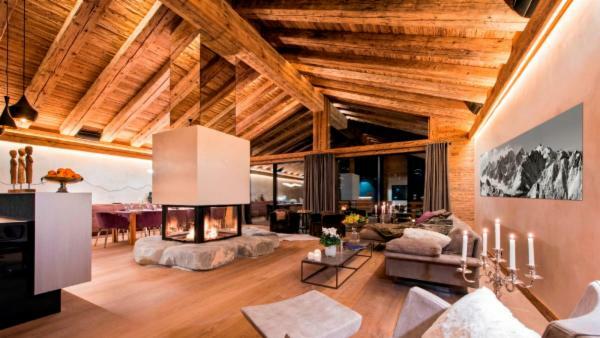 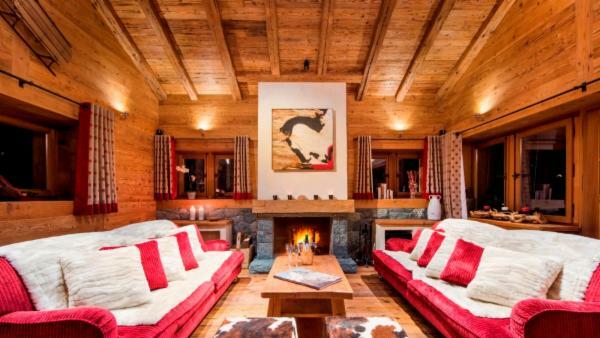 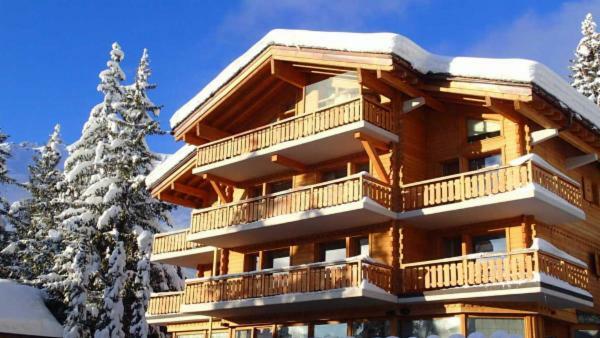 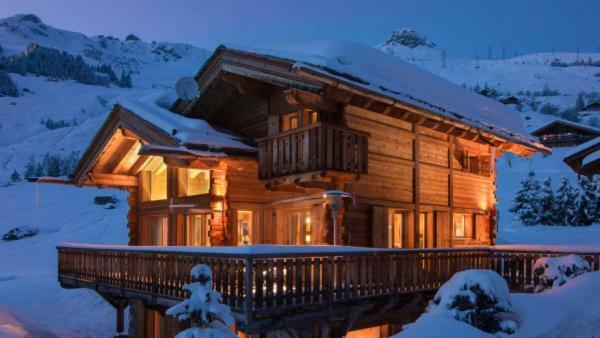 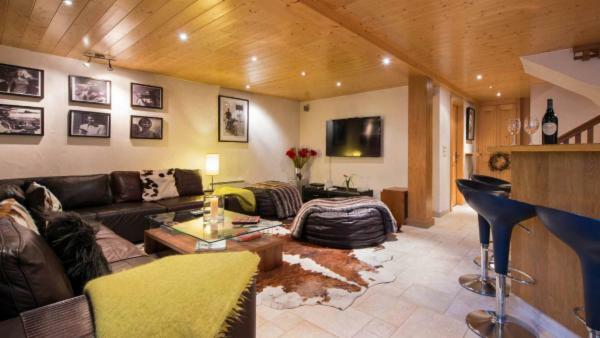 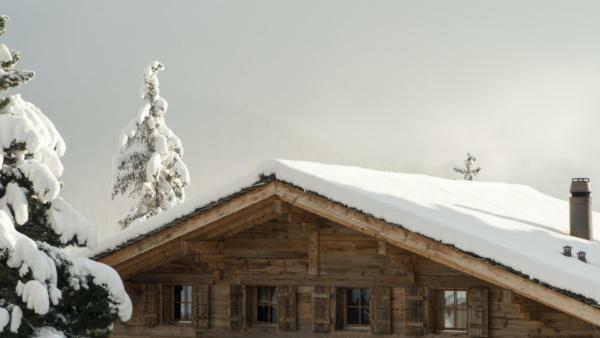 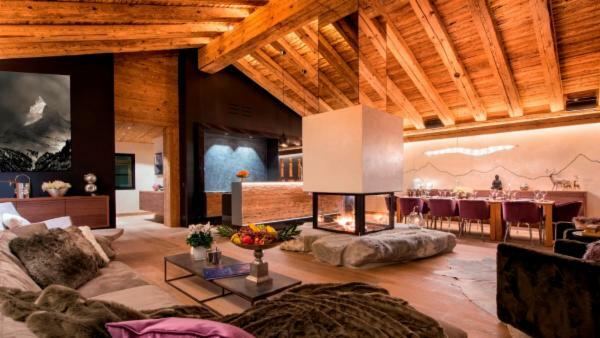 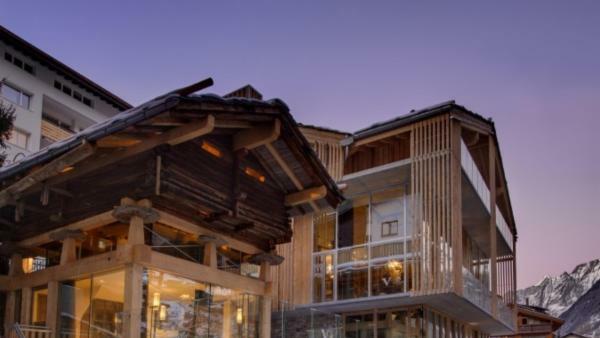 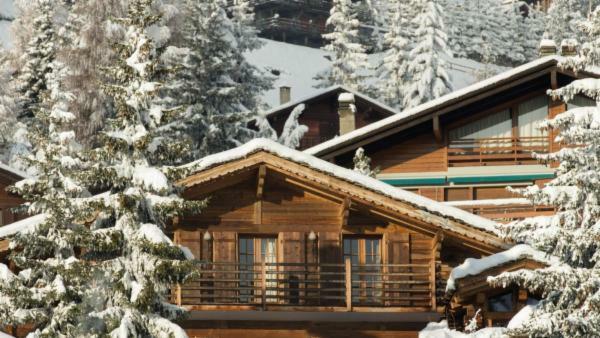 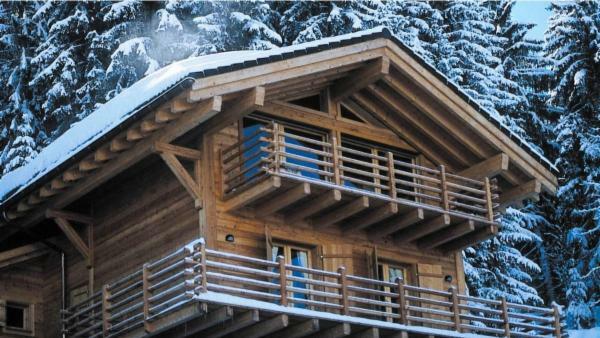 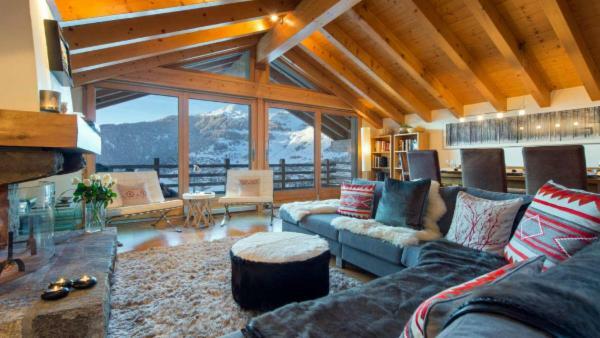 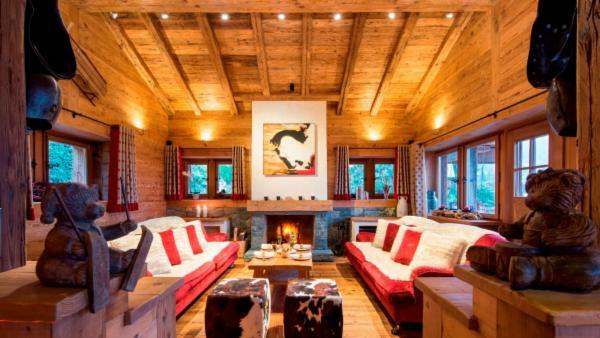 Our collection of luxury chalets in Switzerland is complete with every size and decor our guests could request. 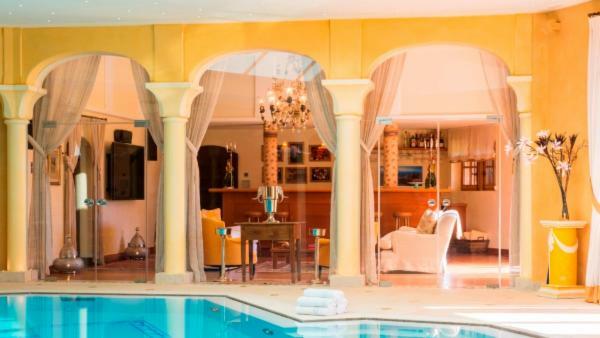 From an intimate and cozy 2 bedrooms and 2 baths to an estate-sized opulent 13 bedrooms and 10 baths, we will have the ideal property for you and your party. 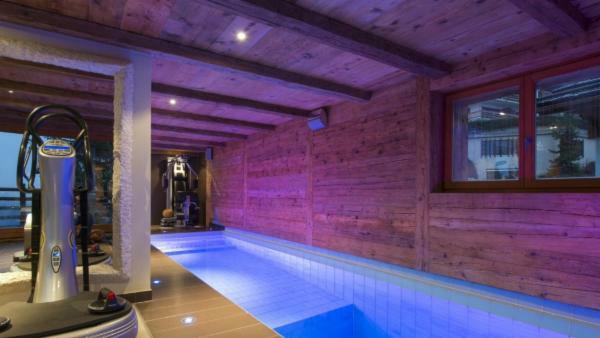 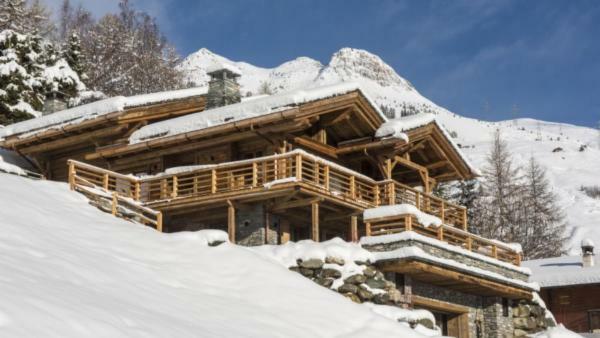 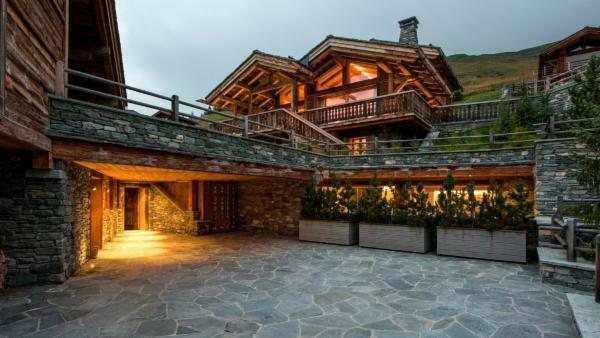 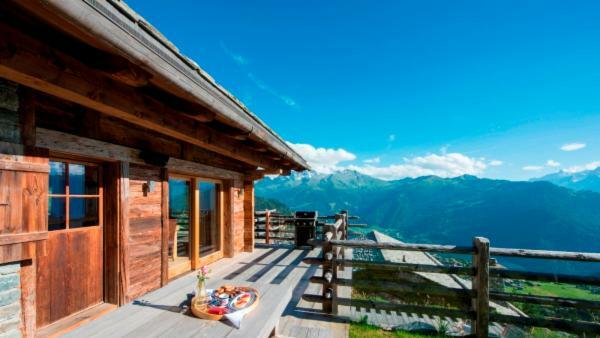 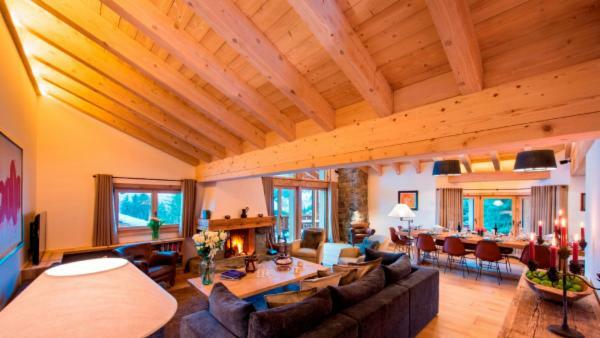 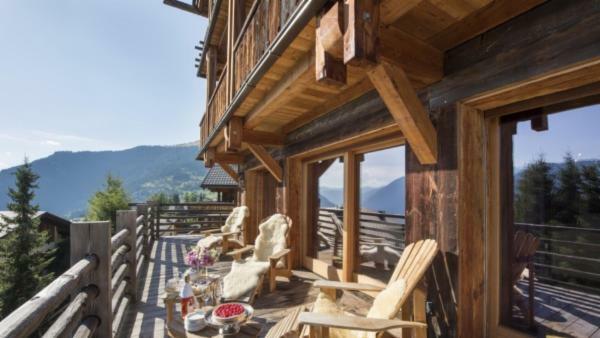 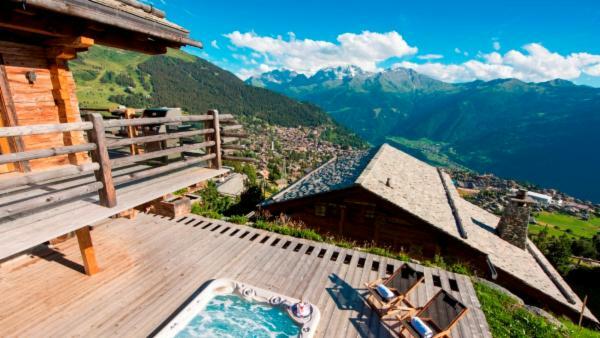 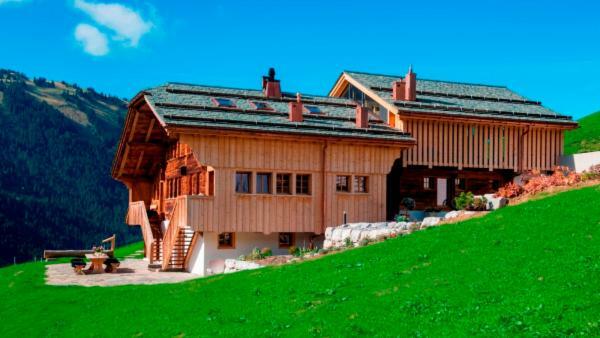 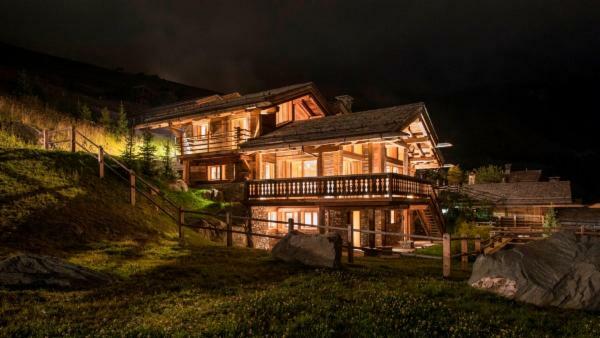 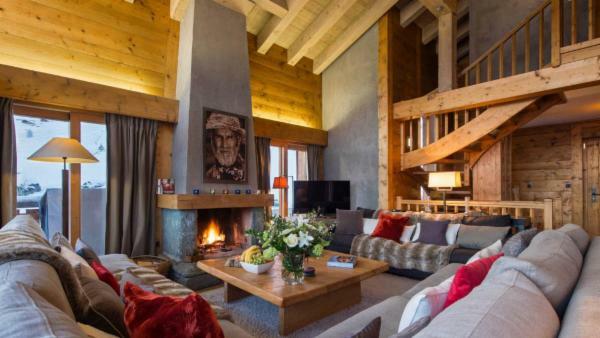 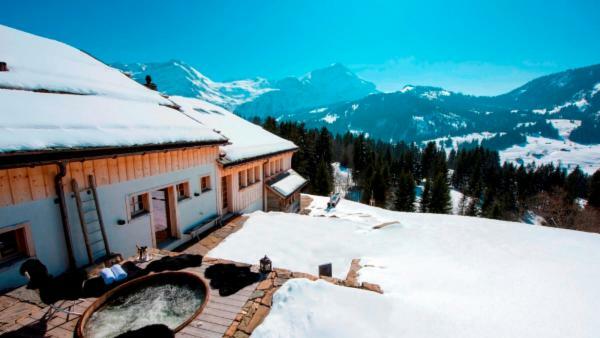 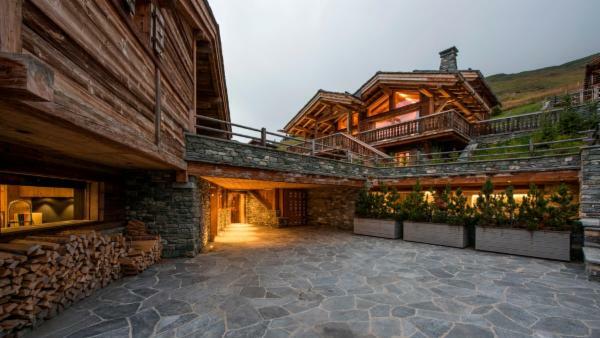 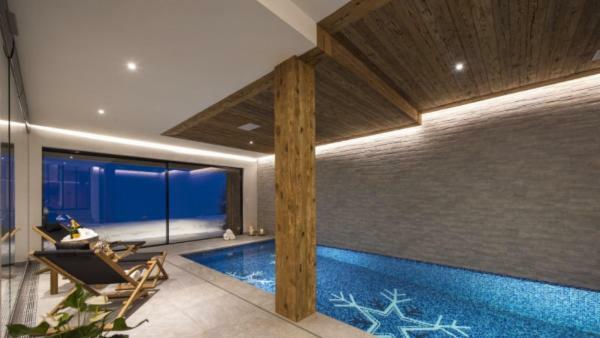 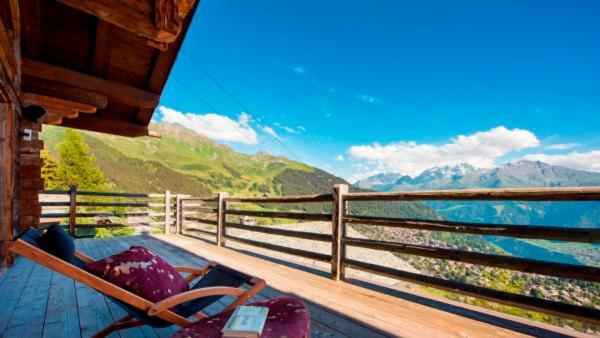 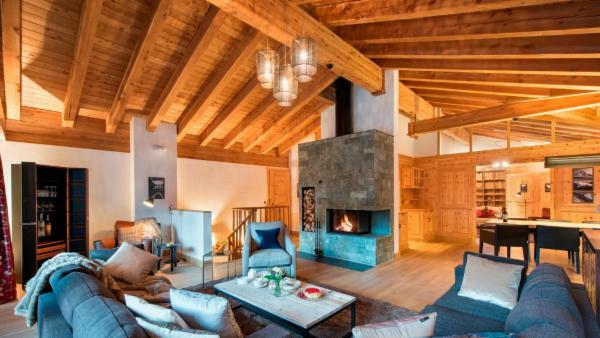 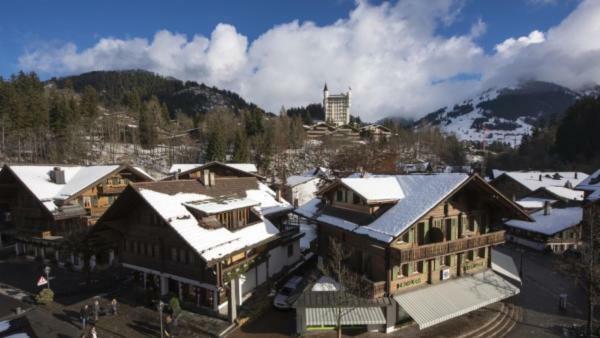 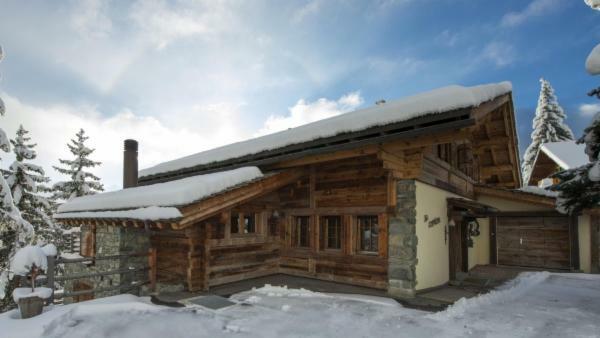 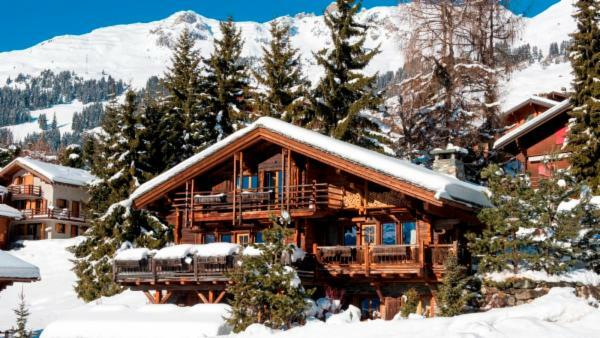 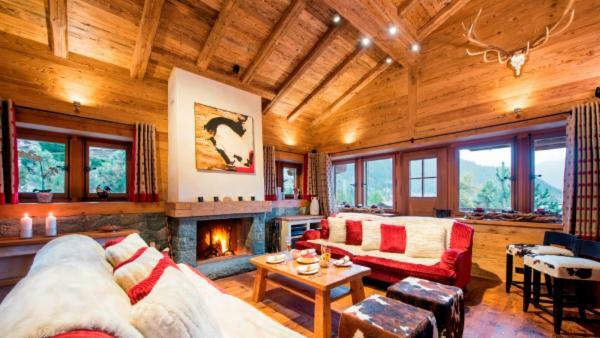 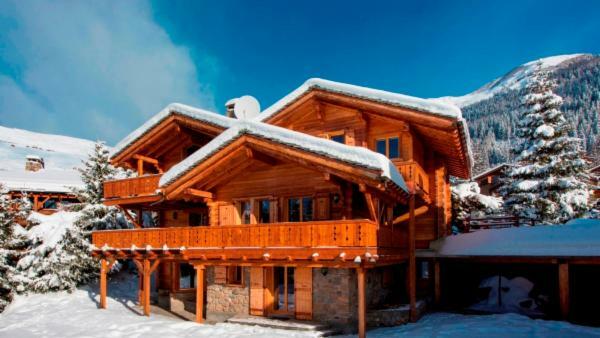 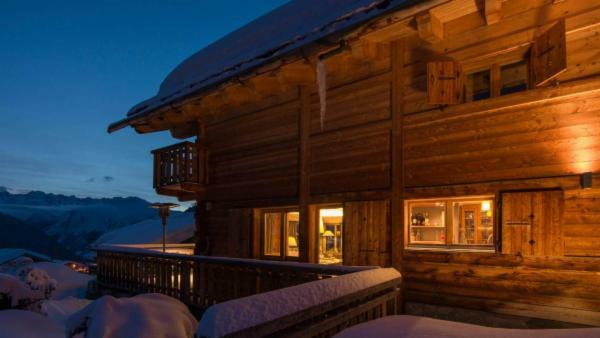 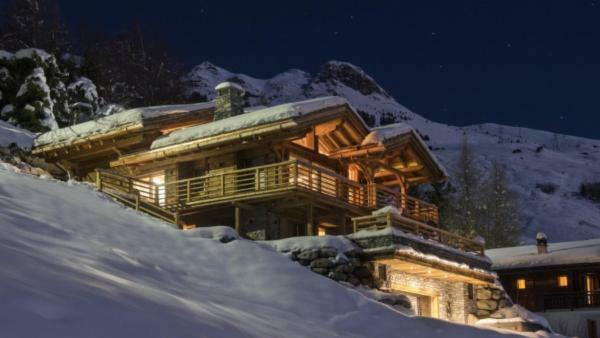 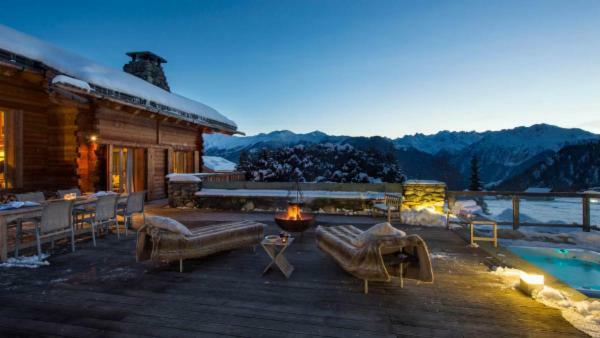 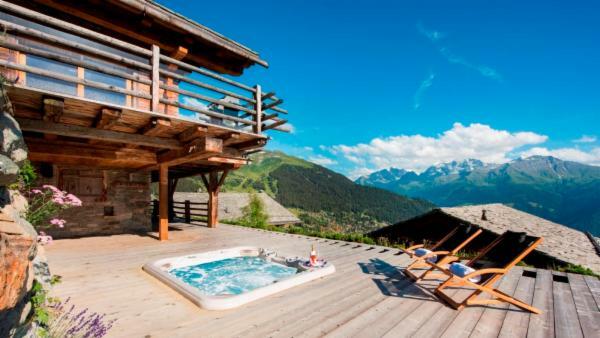 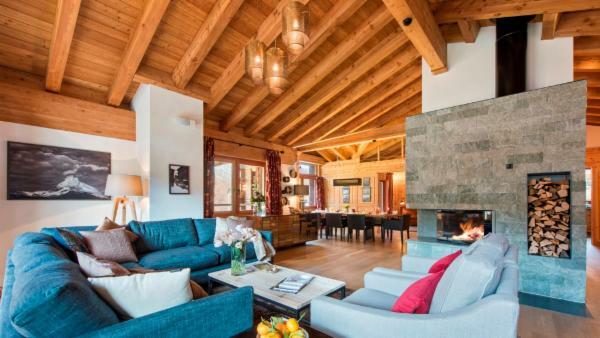 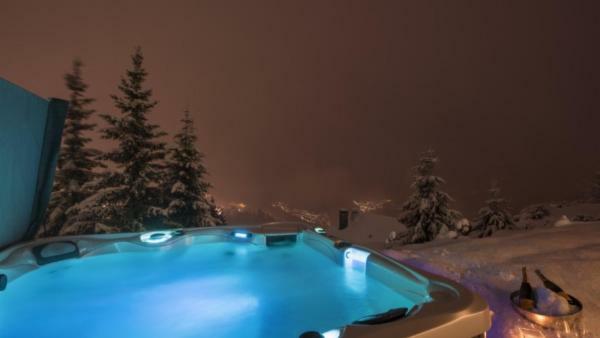 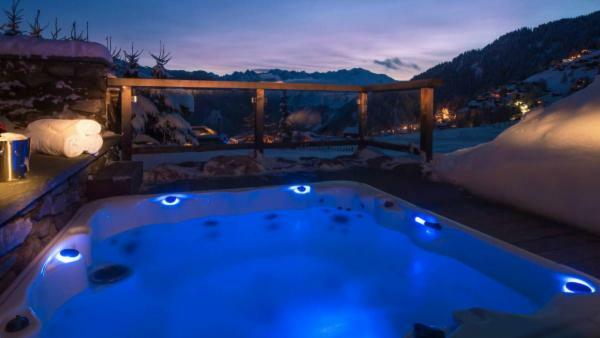 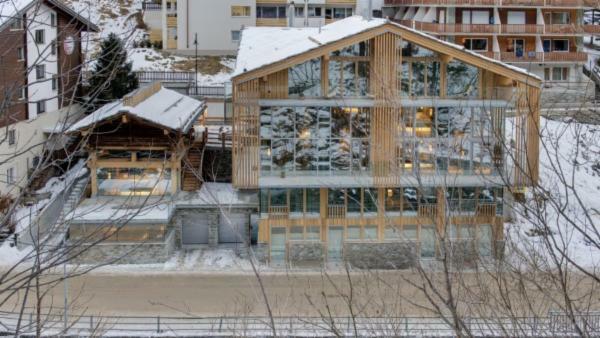 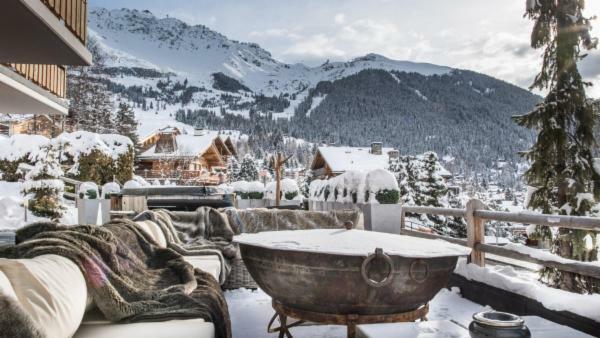 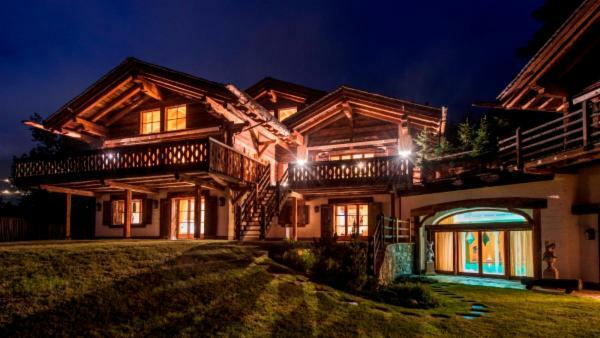 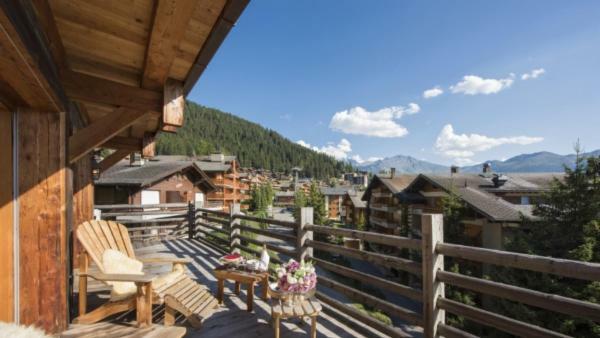 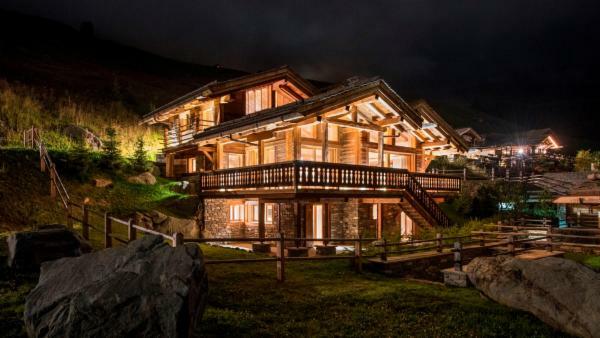 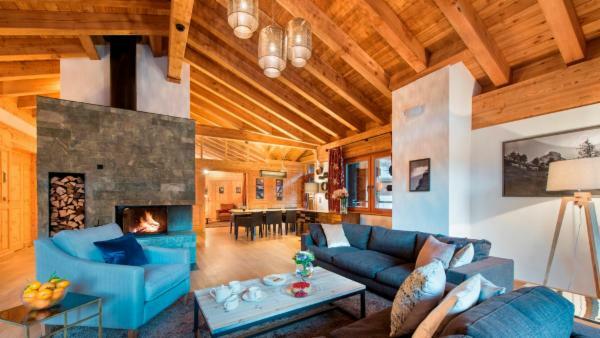 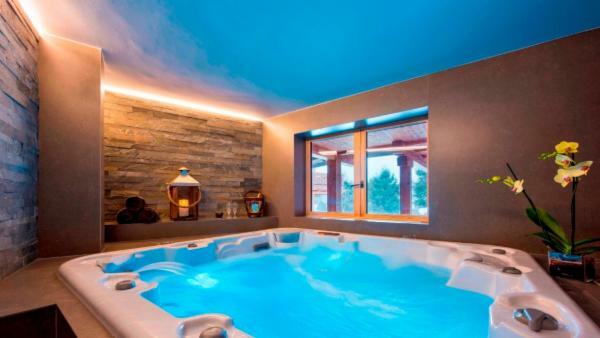 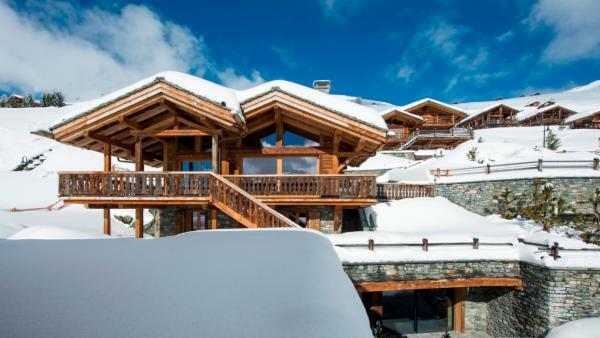 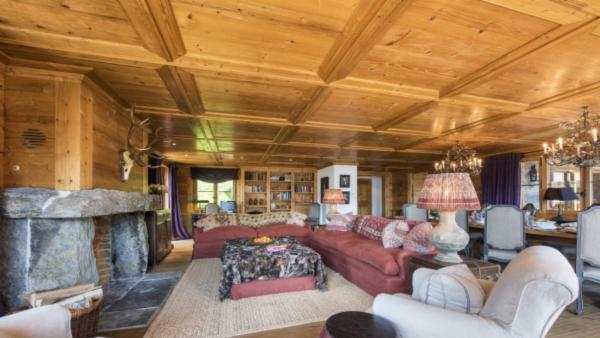 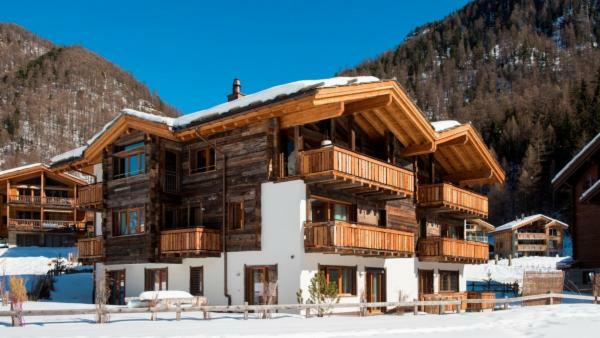 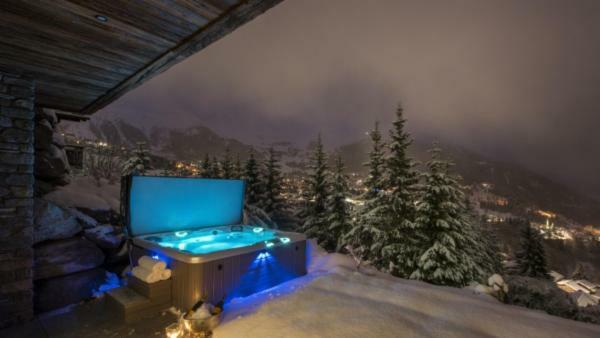 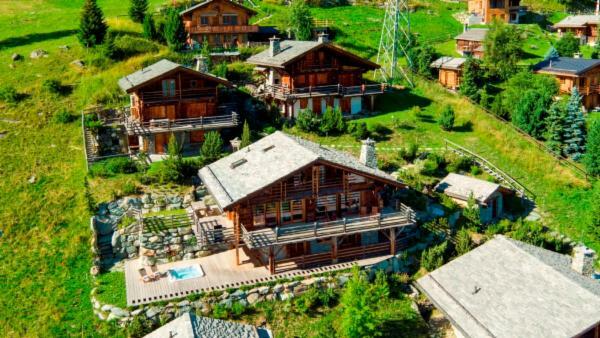 Our diverse luxury chalet villas in Switzerland feature the amenities most sought after by our discerning guests: expansive, tiered terraces to take in the splendor of the Swiss Alps, seating groups with firepits and/or fireplaces, large cedar hot tubs. 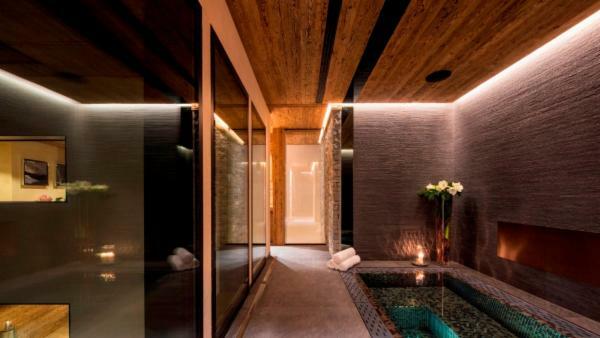 Indoors is arguably, even more opulent. 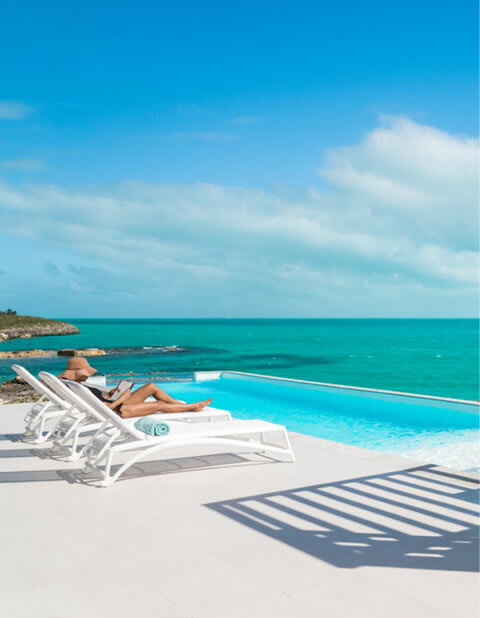 Expect dramatic two-story living spaces, punctuated by designer furnishings and state of the art electronics. 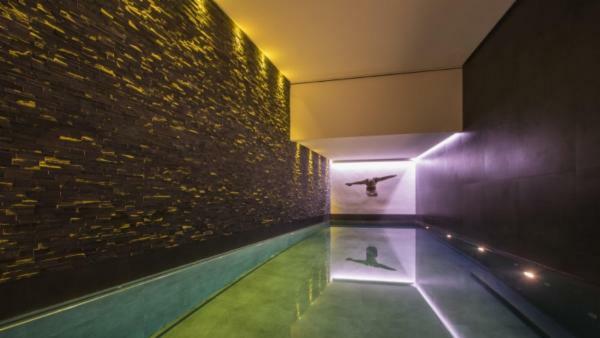 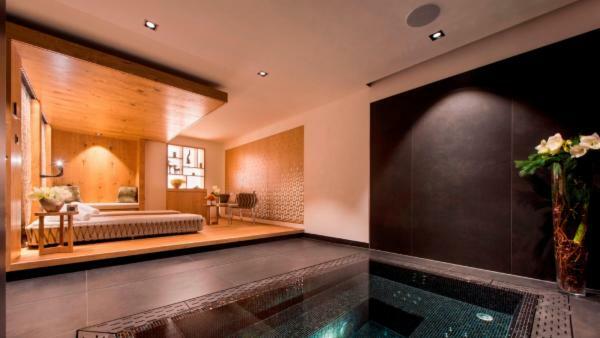 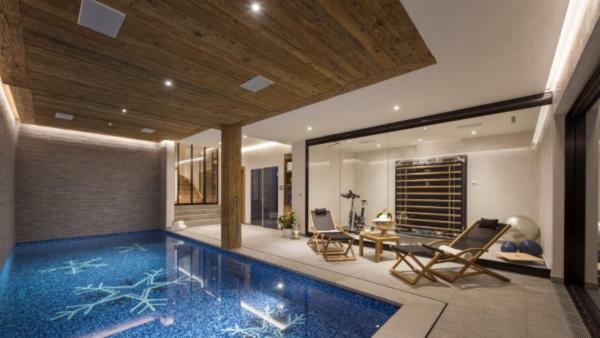 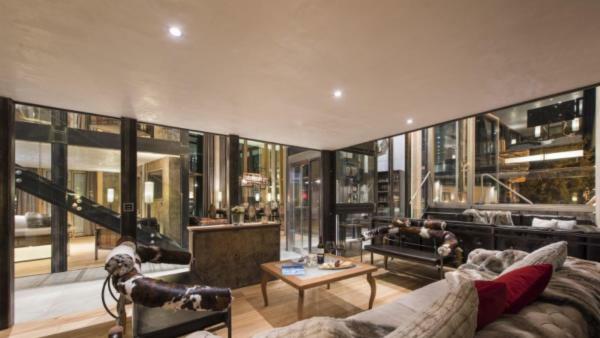 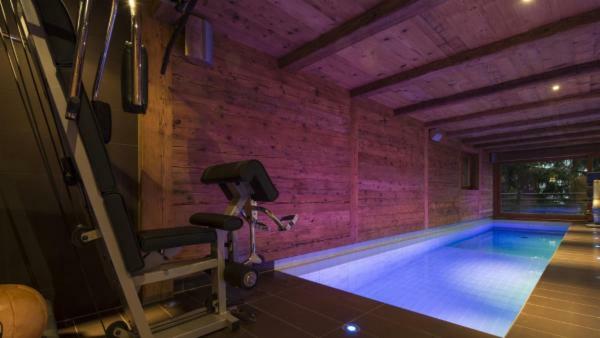 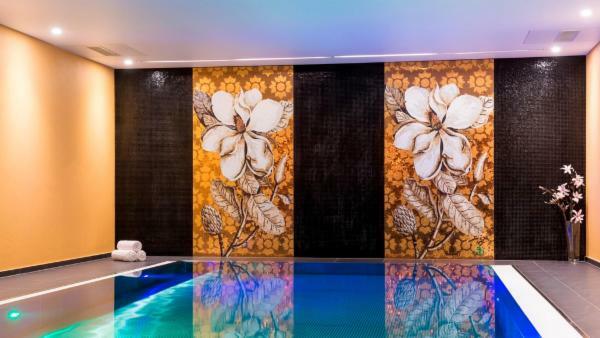 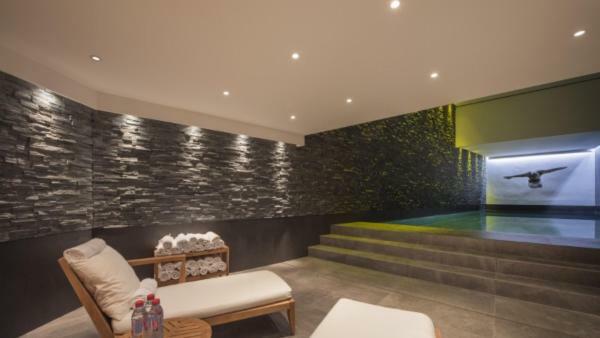 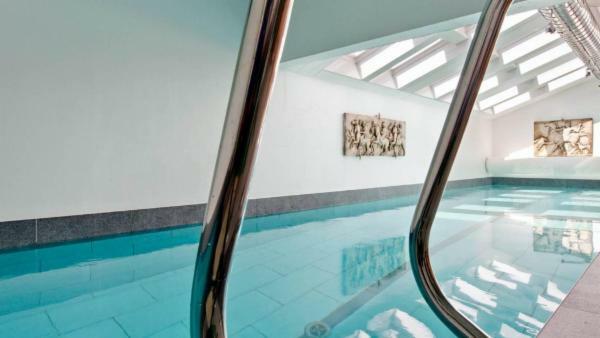 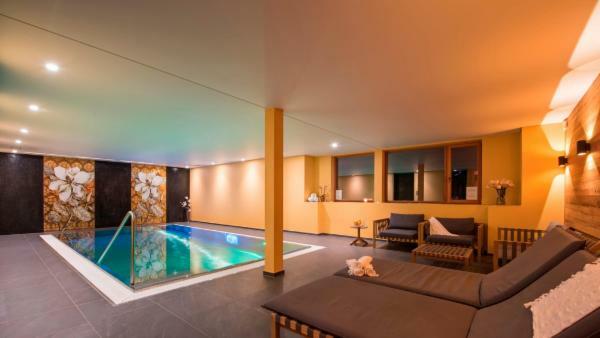 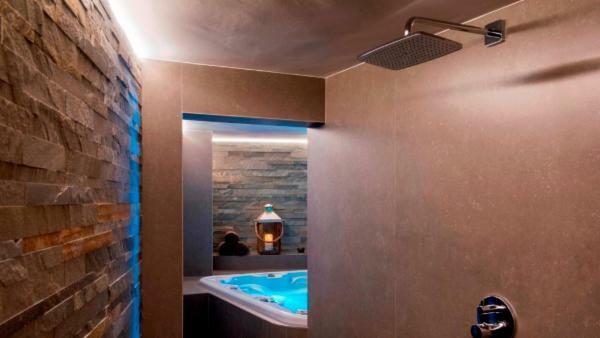 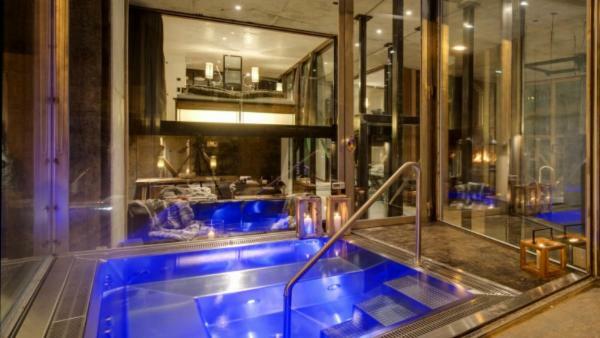 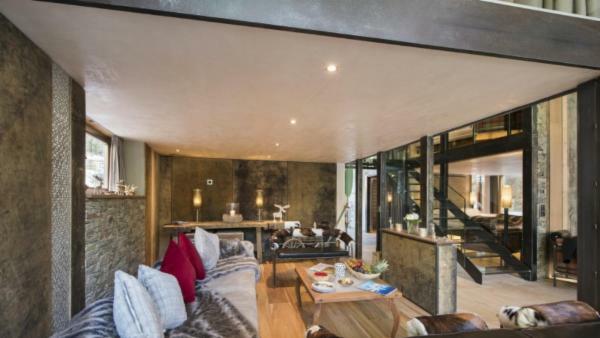 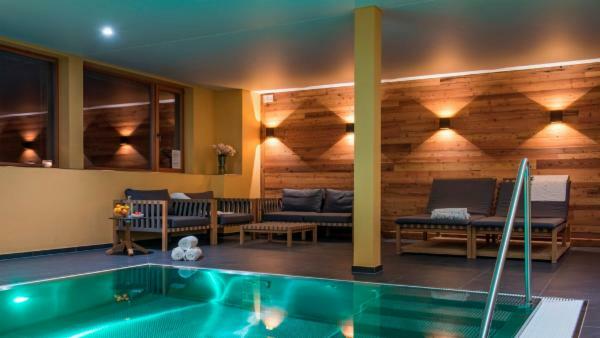 Many properties feature private indoor pools, massage and treatment rooms, saunas and dedicated children’s spaces with games and gaming systems for their enjoyment. 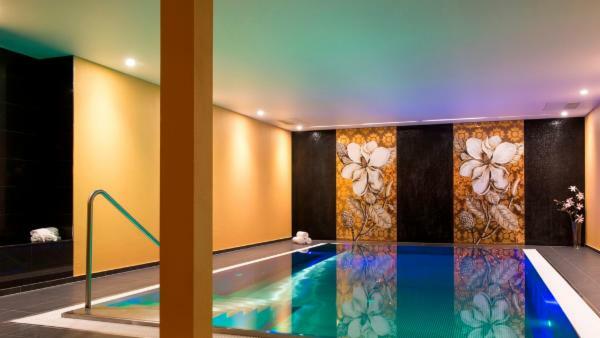 For the adults entertainment, game rooms include regulations sized pool tables, darts and bar areas. 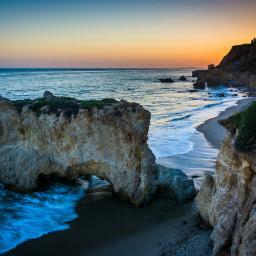 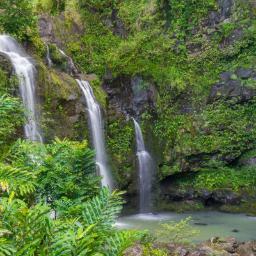 Take a hike along thousands of well-marked trails. 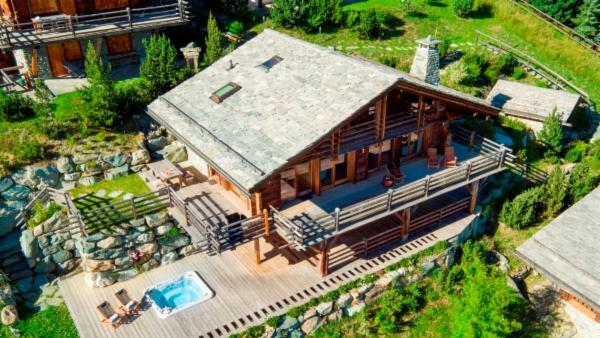 Switzerland is a mecca for hikers of all fitness levels and abilities. 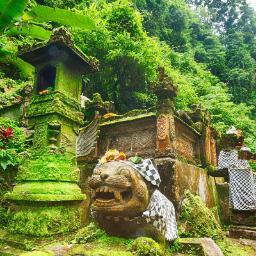 It is easy to experience local traditions in the form of festivals. 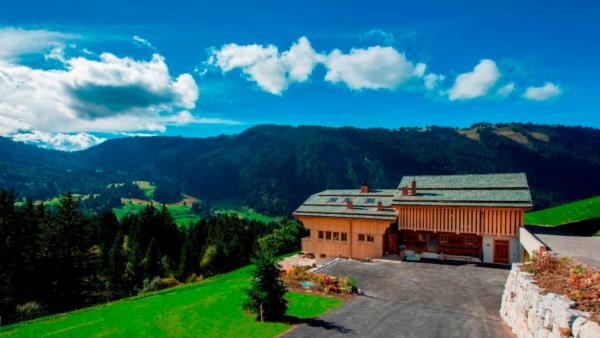 Take in Swiss folk music, alphorn performances, crafts, wine tastings or even Hornussen, which seems to combine golf and baseball into one sport. Get a taste of life in the countryside and visit a small town such as Chateau d’Oex, a peaceful resort in the Lake Geneva region, Wengen and Murren, two villages perched overlooking the Lauterbrunnen Valley or quiet Gandria, on the shore of Lake Lugano, has winding alleys and Italian flair.